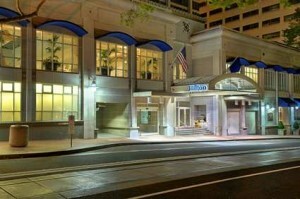 A Hilton Hotel in Portland, Oregon is preparing to shut down for 4 weeks to save money. The hotel is the largest in the state of Oregon. The hotel consists of two different towers located across the street from each other. One of the towers will remain open. The story was originally reported in the Oregonian and can be found here. 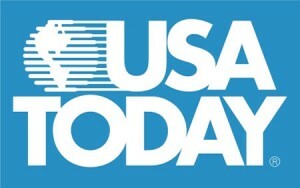 Our take: This story has been picked up by many news outlets and is being used to show how badly hotels are hurting. The main problem in that area is the 500 new hotel rooms that opened recently. We think the hotel is just being smart and planning ahead. Even in good times, many hotels close floors or even entire towers for weeks or months at a time. Closing floors can save a lot of money on cleaning and energy costs if the demand for the rooms is not there. The story does a good job of reminding us all to take a look at our upcoming forecasts. Do we have an opportunity to close floors and reduce costs?